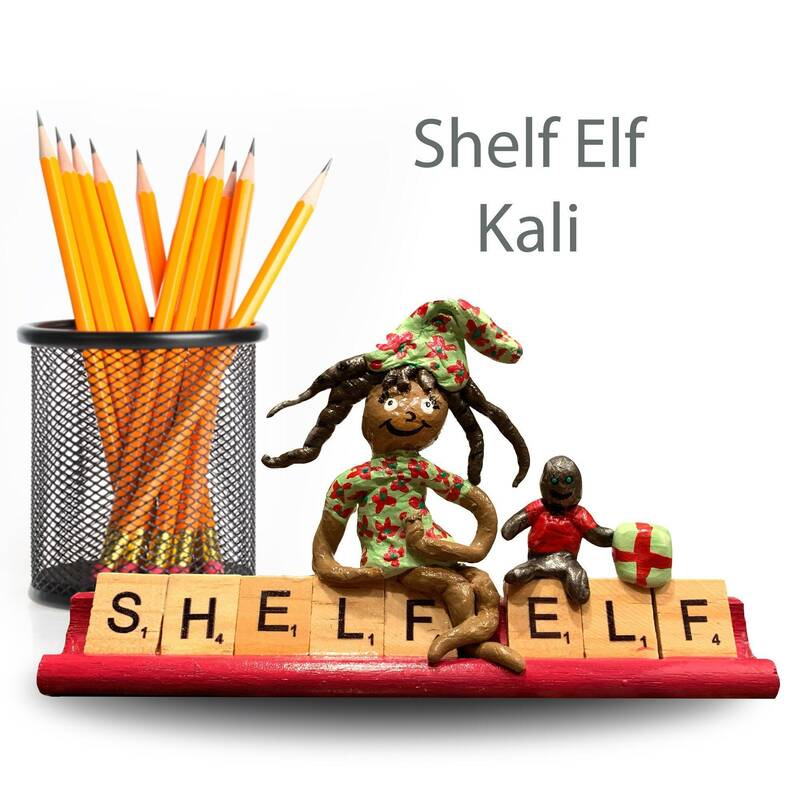 Kali the Shelf Elf has put on her best dress to impress you in hopes that you will adopt her into your family. She doesn't take up too much space, just enough to make you smile. 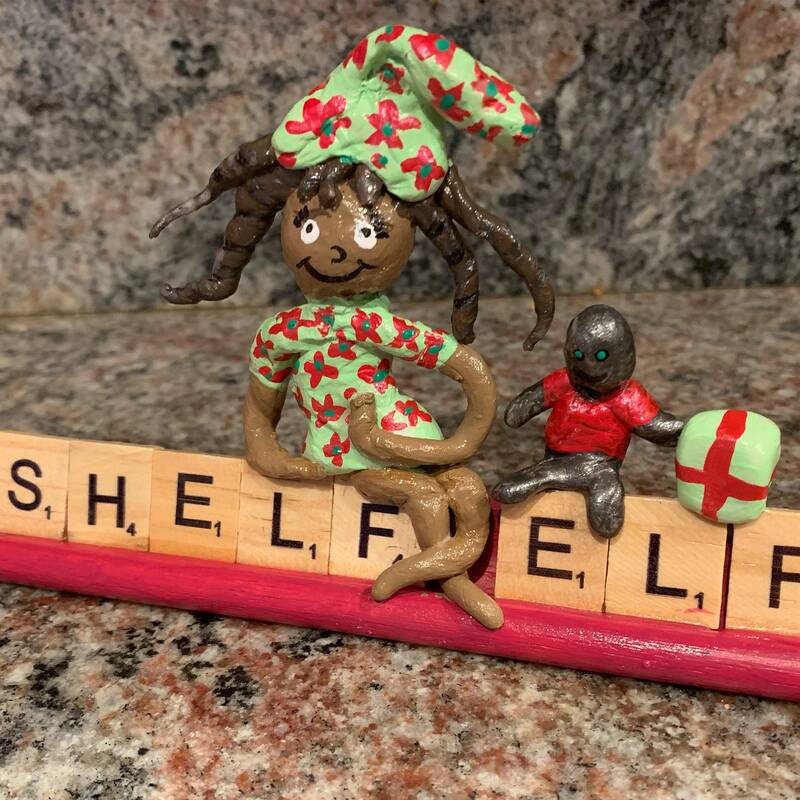 She has packed her rag doll and is ready to travel into your heart. 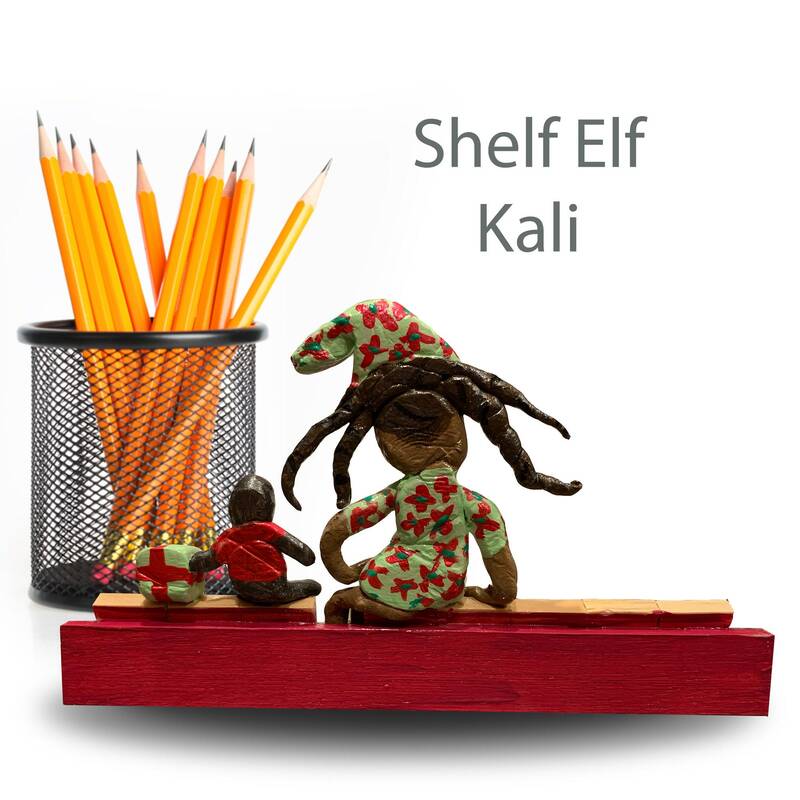 Please pick Kali as your new Elf.